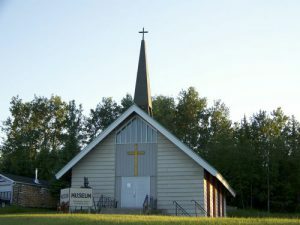 Curated by the Manitouwadge Archival and Historical Society, the Manitouwadge Museum is a must see for historical buffs. The MAHS plays an important role in maintaining and archiving the community’s history and beginnings, which they caringly do for everyone to enjoy. During the summer months, the Manitouwadge Museum doubles as the Tourist Information Centre.